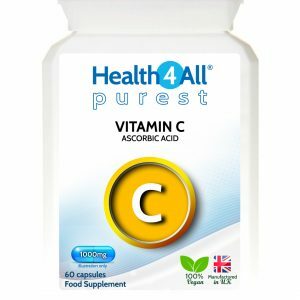 Organic Virgin cold pressed Coconut Oil Softgels. High in Medium Chain Triglycerides. 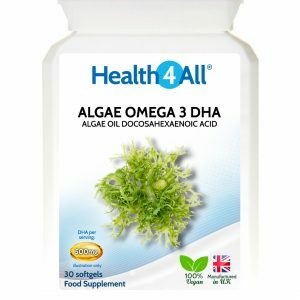 Contain high levels of the essential fatty acids omega-6 including GLA. 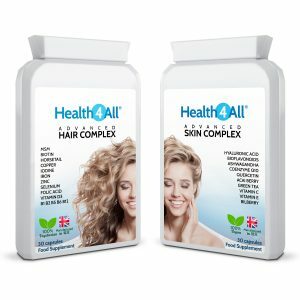 Each softgel provides 365mg Linoleic acid (LA) and 45mg Gamma-linolenic acid (GLA). Each softgel provides 754mg Linoleic acid (LA) and 96mg Gamma-linolenic acid (GLA). Flaxseed oil, also known as linseed oil or Linum usitatissimum, has been used around the world for many, many years. It contains alpha-linolenic acid (Omega-3), linoleic acid (Omega-6) and oleic acid (Omega-9). Each of our softgels provides 1000mg of organic flaxseed oil. Marine lipid oils are derived from the body oils of deep cold-water fish, notably sardine and anchovy. These species of small fish are known for their natural high omega-3 content. Fish oil is then molecularly distilled to remove any contaminants like heavy metals, pesticides and PCBs. Fish oil is one of the best sources of the omega-3 fatty acids EPA, DHA and DPA. EPA and DHA contribute to the normal function of the heart, while DHA additionally contributes to maintenance of normal brain function and normal vision. 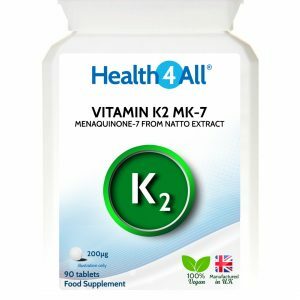 This beneficial effect is obtained with a daily intake of 250 mg of EPA/DHA. Our softgels provide full Omega acids profile: EPA (Eicosapentaenoic Acid), DHA (Docosahexaenoic Acid), DPA (Docosapentaenoic Acid), AA (Arachidonic acid), SDA (Stearidonic Acid) and ALA (α-Linolenic acid). Starflower oil, from the bright blue-flowered borage plant, has been used for over 700 years. 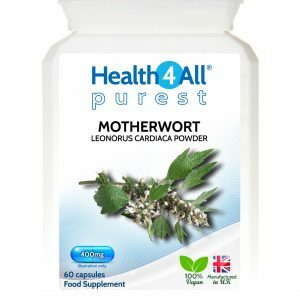 Containing approximately twice the levels of gamma linoleic acid (GLA) of evening primrose oil this supplement is increasingly popular. Each softgel contains 500mg of PA-free Starflower oil providing 100mg of GLA, additionally enforced with vitamin E.